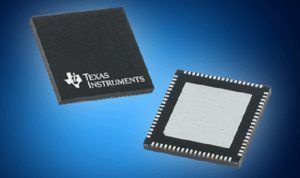 Mouser Electronics, Inc., the industry’s leading New Product Introduction (NPI) distributor with the widest selection of semiconductors and electronic components, is now stocking the quad-channel,1 GSPS ADS54J64 analog-to-digital converter (ADC) from Texas Instruments (TI). The 14-bit ADS54J64 ADC offers high signal-to-noise ratio (SNR), wide bandwidth, and a maximum output sampling rate of 500 MSPS. Suitable for a variety of applications including telecommunications receivers and microwave receivers, the ADS54J64 ADC supports a high-speed JESD204B serial data interface, which simplifies connections to processors and offers data rates up to 10 Gbps with one lane per channel. 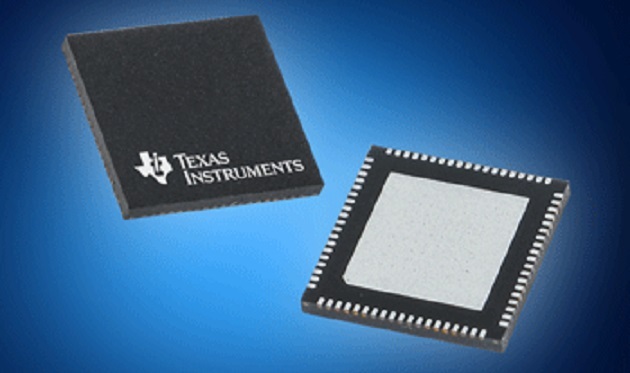 The TI ADS54J64 ADC, available from Mouser Electronics, provides uniform impedance across a wide frequency range through the use of an analog input buffer. 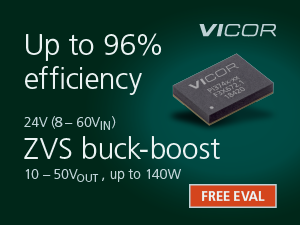 The device offers low power consumption of just 2.5 W and provides an impressive spurious-free dynamic range (SFDR) over a wide input frequency range. 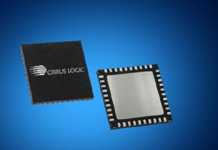 The digital signal processing block supports up to a 200 MHz bandwidth and uses complex mixers followed by low-pass filters with decimate-by-2 and 4 options. 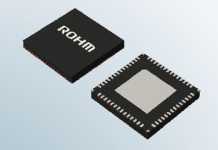 The ADS54J64 ADC also offers support for multi-chip synchronization. 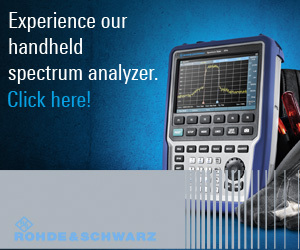 TI’s ADS54J64 ADC is ideal for use in a range of equipment, including multi-carrier GSM base stations, telecommunications receivers, radar and antenna arrays, communications test equipment, microwave receivers, and digitizers. 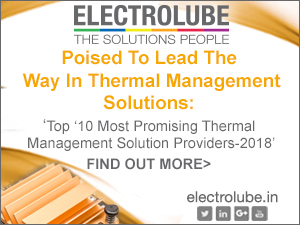 The ADS54J64 ADC can also be used in medical applications such as diagnostics and medical imaging.